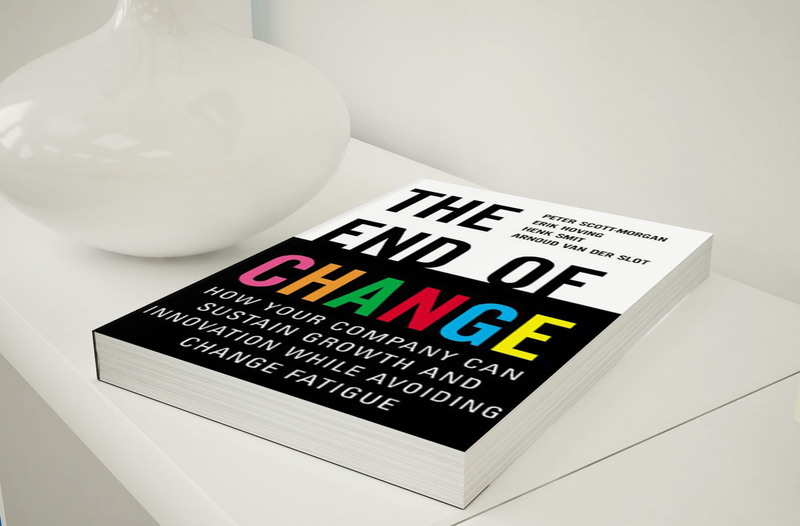 In The End of Change, Peter Scott-Morgan, author of the best-selling, The Unwritten Rules of the Game, and his colleagues at Arthur D. Little have discovered that Fortune 500 companies are currently spending twice their profits on change initiatives; yet they are only satisfied with half the results. In 2002, the same 500 companies plan to spend almost $1 trillion on change initiatives, and they expect the changes will disrupt almost all of their employees. Pressure for performance has led to more change initiatives, which leads to greater disruption, which exacerbates change fatigue, which makes it harder to change, which increases pressure for performance...and on and on and on.The paradigm shifting answer in The End of Change, based on a six year study of Fortune 500 companies, is: concentrate on maximizing stability within a changing environment -- don't fixate on change. This book explains how by developing the six competencies needed to achieve dynamic stability -- the management stabilizers of strategy, tactics, operations, and the enabling stabilizers of teamwork, quality, and communication-companies can avoid being swamped by the disruption of unending turbulence.